If you have already set up online account access, simply click the blue "Access Your Account" button below to connect to your account via the American Portfolios gateway. First time accessing your account online? 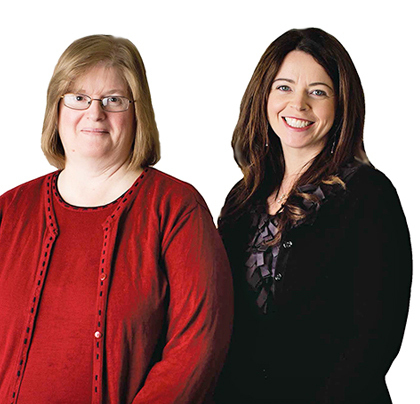 Mary, Margret and Connie are available to help guide your through the online setup process Monday through Friday, 8:30am - 5:00pm.